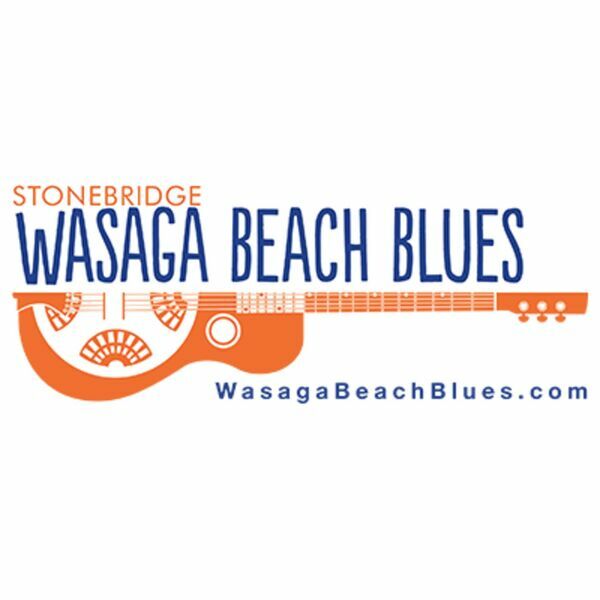 Description: Get ready to paint the town "Blues" with the 6th Annual Stonebridge Wasaga Beach Blues Festival scheduled September 17th and 18th at Stonebridge Town Centre, Main Street, Wasaga Beach. Admission is $5.00. Kick starting the event is the Boogie Woogie Banquet on Friday, September 16th at the RecPlex starring Chuck Jackson's Hogtown and special guests. Joining Dianna is co-chair, Kathy Mulgrew who will give us an overview of what is planned for these two days. For tickets and information visit wasagabeachblues.com or their Facebook page. BEACH CORNER from Beach BOOSTER Radio is available ON DEMAND anytime on any device from our Beach BOOSTER Radio Podcast Page. Please enjoy and SHARE! Get ready to paint the town "Blues" with the 6th Annual Stonebridge Wasaga Beach Blues Festival scheduled September 17th and 18th at Stonebridge Town Centre, Main Street, Wasaga Beach. Admission is $5.00. Kick starting the event is the Boogie Woogie Banquet on Friday, September 16th at the RecPlex starring Chuck Jackson's Hogtown and special guests. Joining Dianna is co-chair, Kathy Mulgrew who will give us an overview of what is planned for these two days. For tickets and information visit wasagabeachblues.com or their Facebook page. BEACH CORNER from Beach BOOSTER Radio is available ON DEMAND anytime on any device from our Beach BOOSTER Radio Podcast Page. Please enjoy and SHARE!